We will use Piazza for questions and discussion. Access the class discussion site here. Overview: Artificial intelligence is an extremely broad field with many subfields and applications to many disciplines. 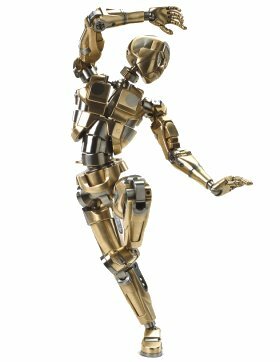 This course gives a broad survey of artificial intelligence, as opposed to focusing on any particular subfield of AI. The course will cover methods from search, optimization, probabilistic reasoning, and learning, among other topics. Homeworks show how to apply these techniques to relevant problems. The final project gives students the opportunity to apply AI techniques to their research projects. Prerequisites: Significant programming experience, knowledge of data structures, undergraduate linear algebra. 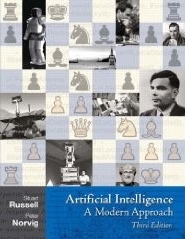 Book: Stuart Russell and Peter Norvig, Artificial Intelligence: A Modern Approach (Third edition), Cambridge University Press, 2004. Make sure you get the Third Edition, previous editions will not have the same content.